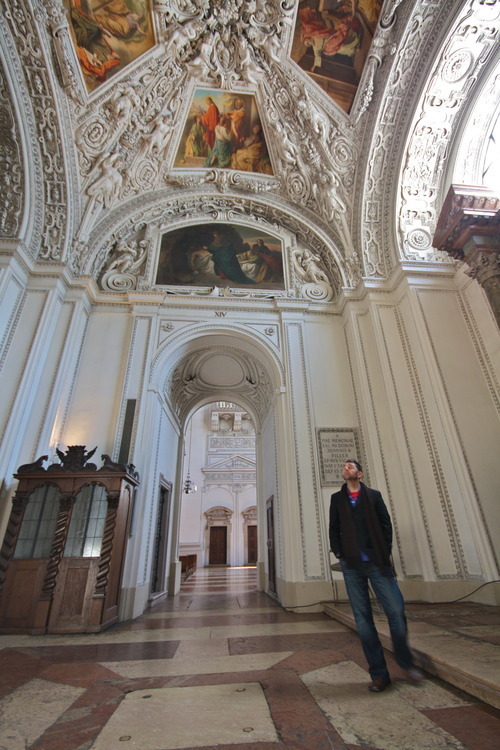 I have to admit I have been a bit slow to completing my Euro Trip Series of photo posting. I had over a thousand photos to go through and edit to do the posts for the three countries we visited. See Prague part one here, and Prague part two here. 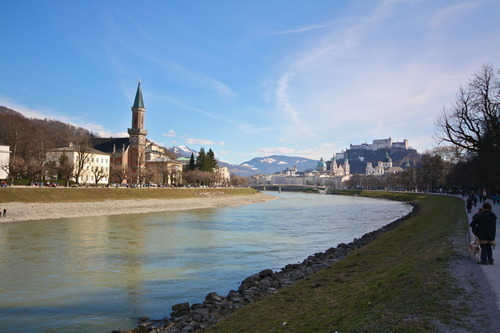 Here is country number two, Salzburg, Austria. We took a beautiful train ride (with a view of the Alps part way) from Prague, Czech Republic. It was about a 7 hour trip there. My camera was packed in our luggage so I don’t have any photos from the train. 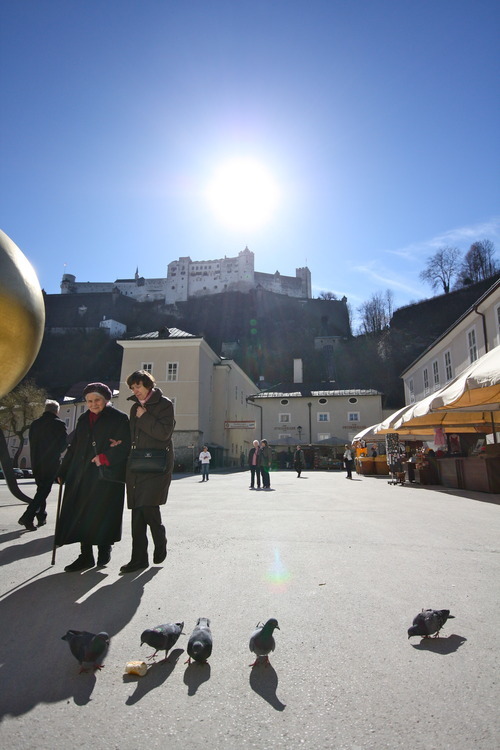 Salzburg is a gorgeous city in Austria North of the Alps, the birth place of Mozart, and home to Mirabell Palace and Gardens where the Von Trapp children sang “Do-Re-Mi” in the Sound of Music. 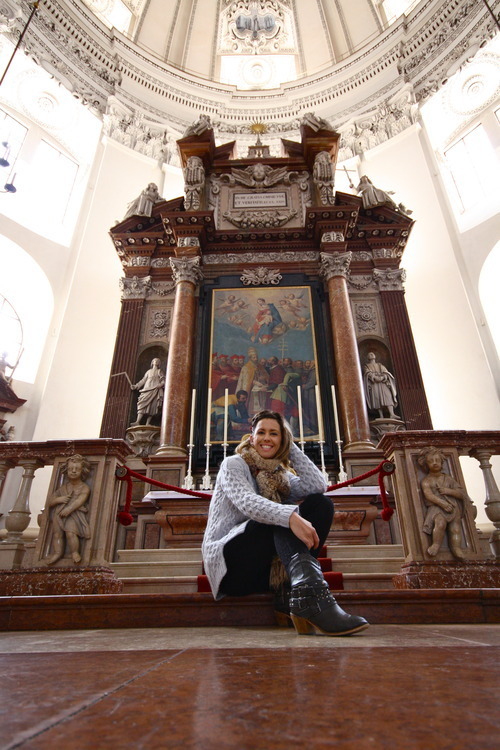 When we booked our baby free trip I wanted the second stop to be a relaxing one, and Salzburg was just perfect. The town was pretty sleepy when we were there… we had great food, and just meandered through the streets there. Gasthaus Zwettlers was seriously the best food I ate the entire ten day trip. Not only was the food spectacular, the customer service was amazing as well. 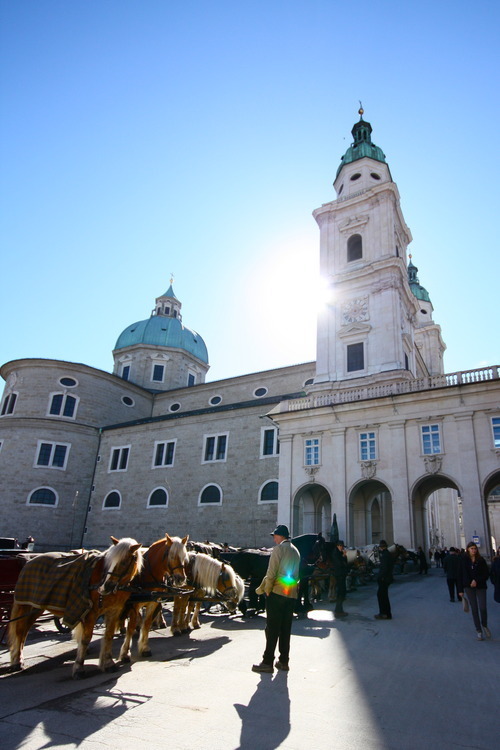 We were only in Salzburg for two of those days and we ate there twice! If you email them from the website they will reserve a table for you! If you are a coffee lover like I am, you must try 220 Grad , seriously the best coffee I have tasted in Europe so far! They even roast their own beans! Be aware for food it is very minimal, so don’t go there very hungry like I did! 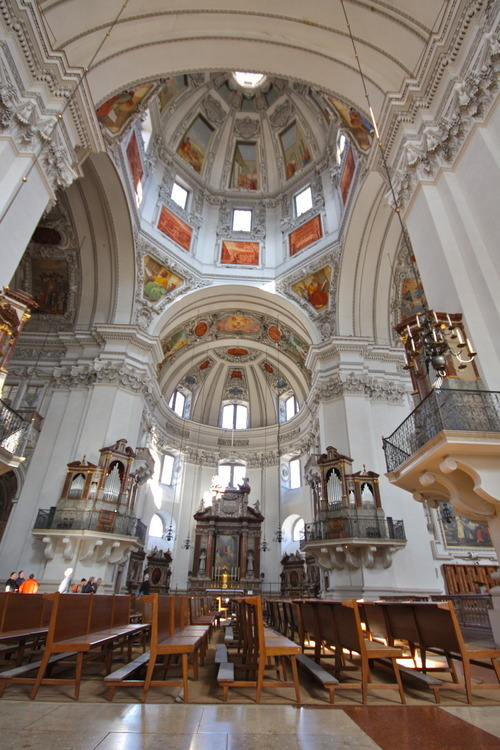 Salzburg Cathedral was gorgeous to say the least, the art deco was very ornate…. 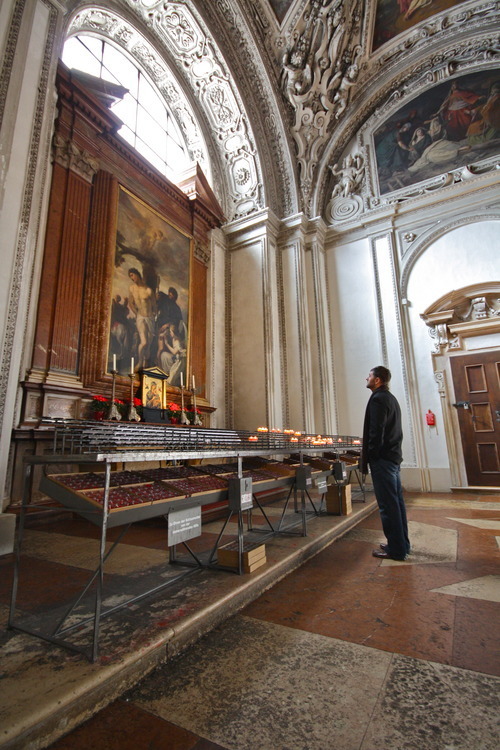 more about the cathedral here. 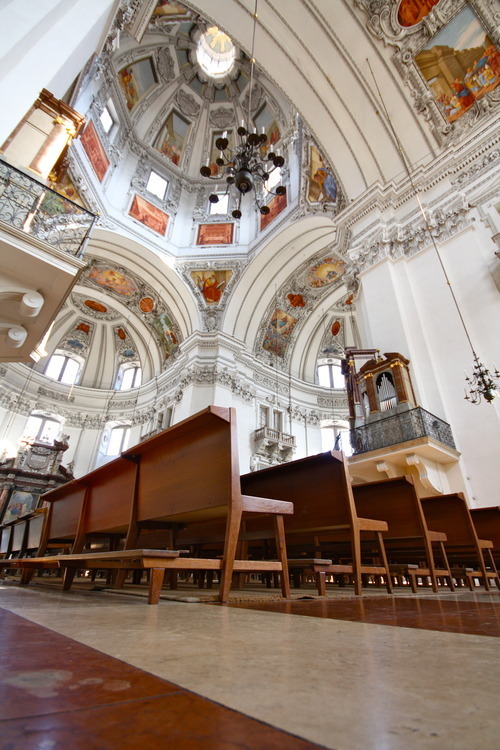 Salzburg Cathedral more about it here. Apparently Love Padlocks is a trend that I knew nothing about when venturing to Europe this time around. The locks are meant to symbolize everlasting love. 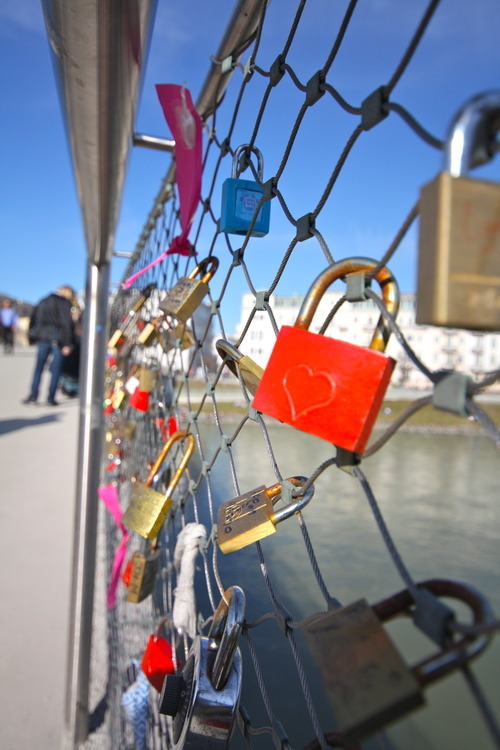 When we went to Prague we came across them… but this time I actually got a photo of the locks on the bridge in Salzburg. « 6 Dresses Perfect For Summer.